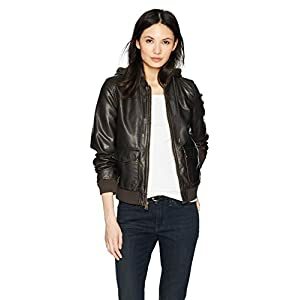 Faux leather jacket and slim pattern, slant zipper design and two side decorative pockets with zippers,zip cuff. 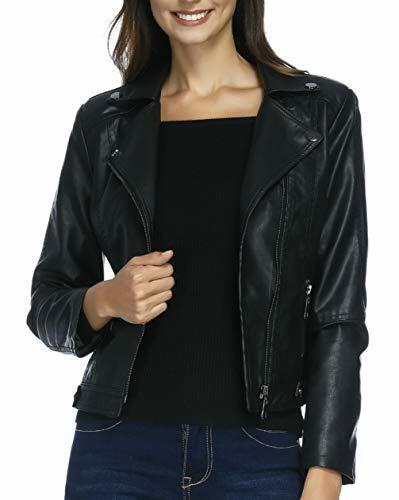 This motorcycle biker jacket has big special collar and four rivets on the collar. 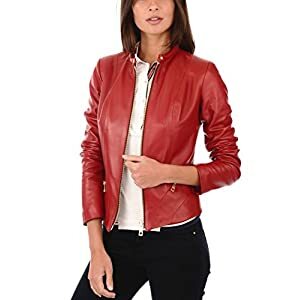 Stitching leather coat with good tailoring,slim fit.Prefer for petite women,juniors and teen girls.